We have just had our 10th year anniversary May 5, 2018. 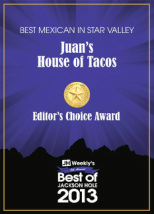 We want to take the time to thank all of our customers for making Juan's their favorite Mexican restaurant! Thank you all! Muchas Gracias! We could not have done it with out you! 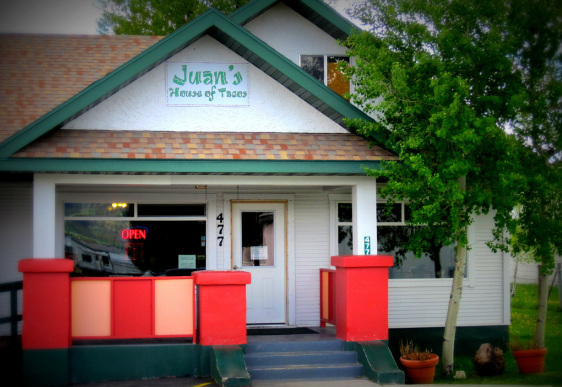 Come and enjoy an authentic Mexican meal cooked from scratch. During the summer months we experience very busy days and we are a first come first serve restaurant, we do not take reservations so please when you come we will seat you when all your party or group is here. There might be a wait when we are busy and we will offer the same quality of service and food to everyone .